I’m always intrigued by the BEST and WORST lists that abound this time of year. What worked over the past 365 days and what didn’t. What made us smile and what made us cry. What we ran to the movies to see and what we ran from. What new toys were hits and what were misses. It’s like a mega award show with hundreds of custom-made categories to fit each author’s list. What a great way to review the year! Courthouse Behaviors That Could Cost You Your Family Law Case. Everybody knows they have to behave in the courtroom – just in case the judge is watching. What they often don’t take into consideration is who else is watching – and where they can be seen! Dear Brides-and-Grooms-to-Be: Just Because You Said “YES” Doesn’t Mean You Should Say “I DO.“ There are definitely times that an engaged couple shouldn’t get married – even if the invitations have been sent out and the flowers have been ordered. How to Get Couple Friends (and why you need to). No matter how many great friends and family members you have, if you’re married you still need couple friends. They enhance your marriage in several meaningful ways. Here’s the who, what, when, where and why of it – starring Lucy, Ricky, Fred and Ethel. Easter – It’s NOT Just For Bunnies Anymore. A collection of rabbit-ear-wearing-animal pictures guaranteed to make you say: “Awwwwww – that is so cute.” And for the toughest of you who will not allow yourself to say such things out loud, I’ll bet you a dozen donuts you can’t help thinking it! Marriage, Ladies’ Home Journal and the Simple Things That Matter. I was delighted to have a little featured spot in the July issue of Ladies’ Home Journal this year. And humbled by its focus versus my expectation. 5 Ways to Spook Your Spouse! It got a little creepy. But I thought the title gave fair warning of what one could expect! Is Your Marriage Like the Tree of Forty Fruits? Hopefully it is. And the tree itself – pictured with its projected blooms – is an awesome creation. Marriage – 73 Years of Wisdom. Barbara “Cutie” Cooper knows a little something about marriage – as well she should after being married for 73 years! Sample a nugget or two of wisdom shared from her book. Losing a Pet – a Universal Hurt. After 13 years, I had to say good-bye to the only dog I’d ever had. 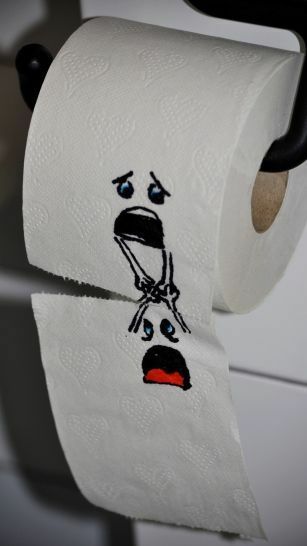 Many of you can understand this universal hurt. You may, like me, smile at the thought of the good times you had with your beloved pet – through misty eyes. How to Get His Ex to Hate You and What Children Want Their Divorced Parents to Know About the Holidays. Divorce is hard enough on children without the added stress of being in the middle of the game-playing that some adults engage in. Whether the destructive behavior is intentional or not, the devastating effect is the same for the children. And it doesn’t have to be that way. FIRST HONORABLE MENTION: I was delighted recently when a young man whose opinion I value told me how wonderful my blog was. He said there was one particular post he really enjoyed. He searched his mind to remember what it was. I waited patiently for him to recall what profound bit of wisdom I had imparted that had touched him so. “Oh yeah,” he said slapping his forehead. “I remember. It was the one about toilet paper.” Excuse me??! In response to my surprised reaction he explained that I write a lot of stuff for girls, and the toilet paper one was more his kind of thing. And so, winner of the BEST NON-GIRL TOPIC goes to Random Acts of Toilet Paper. 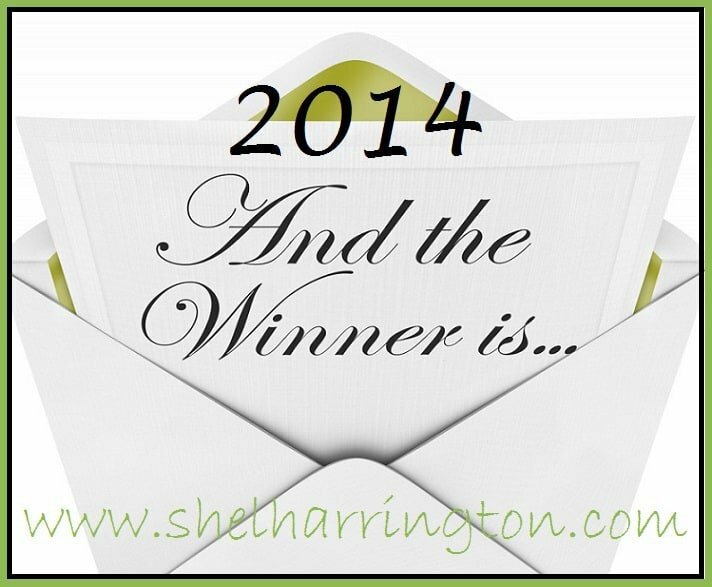 Thank you for reading, sharing, and commenting on my blog posts this year. I really appreciate your support and your feedback and look forward to hearing more from you in 2015. I wish each of you a healthy, blessed, and very Happy New Year! Thanks, Pauline – looking forward to our 2015 connection. Happy New Year! These look great, Shel – some I’ve seen, others are new to me. Looking forward to reading several! Thanks, Lisa – Happy New Year to you, too! And keep that soup coming! Jill really did us a service, didn’t she? Looking forward to continued connections! Here’s wishing you a painfree, healthy Happy New Year, Maria! The LHJ was definitely one of my 2014 bright spots. Another was being featured on your blog, meeting the others featured there, and the resulting blogging friendships and connections – thanks for your positive contributions to my 2014, Jill! May your 2015 be healthy, productive, and chock-full of wonderful writing – Happy New Year! What a terrific “year in review,” Shel. It sets the bar high for this year’s posts, but you’re up for it! Wishing you an active and energetic blog-writing 2015! Thanks, Marylin! It has been a pleasure getting to know you through our blogging connections over the past year – looking forward to more in 2015! Happy New Year! I’m always looking for new reads. These are wonderful! I especially loved the Marriage Chuckles (poor guy has no idea he’s about to get clobbered with those buns). 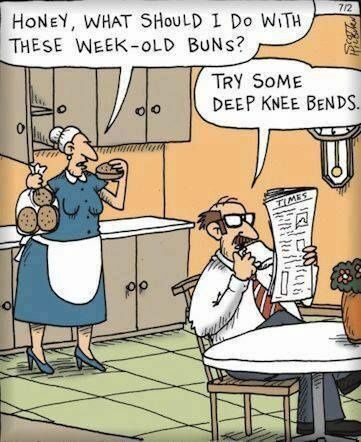 Hahaha – that would definitely be my reaction if I were holding the buns! Thanks for stopping by, Susan – Happy New Year! Great idea to look back at a year of writing and posting. Thanks for stopping by, Letty – Happy New Year! I read Ladies Home Journal often, but missed this one, or did not recognize you! I always enjoy the articles that talk about happy couples! You both are so cute in what you chose to say. I tried to post this but ran out of time the other day. I did see the photo of you and your hubby, too. Shel, the buns comic is hilarious! Thanks for checking out our LBJ debut, Robin – I was tickled to pieces to be part of that article. And speaking of tickled, that “buns comic” cracks me up every time I see it! I can only imagine what the next frame would look like if the cartoonist chose to draw it – somebody wearing buns is my guess!